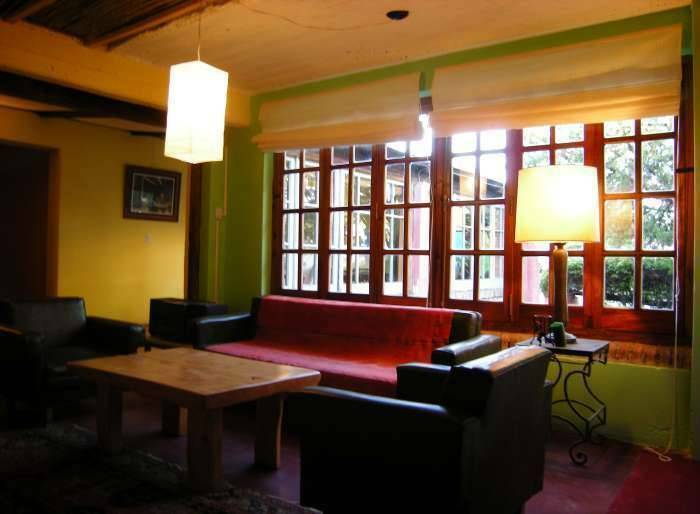 With the best location, two blocks away from bus station and one block away from the river, El Viaje Hostel is your best option to visit Traslasierra all the year round. 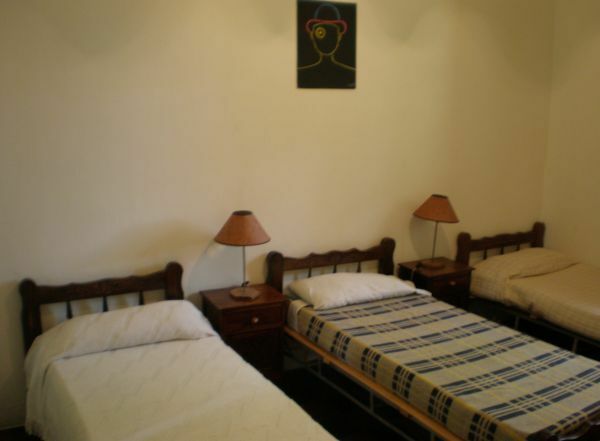 If you come alone, with friends or with your family here you'll be able to relax and enjoy the friendly atmosphere of our house. 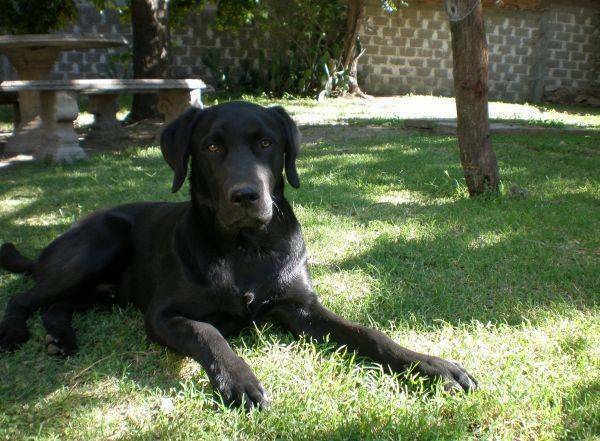 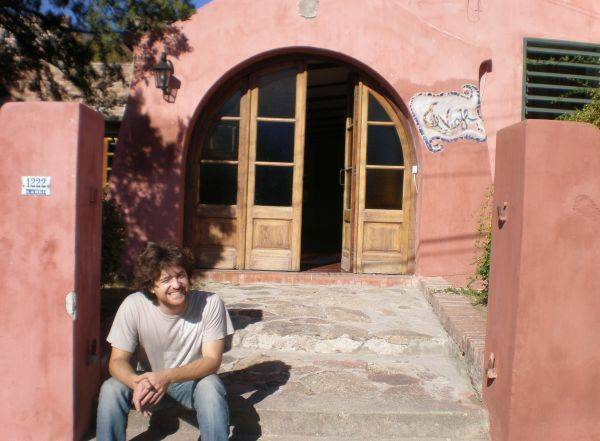 El Viaje Hostel is a safe and a big house run by his owners. 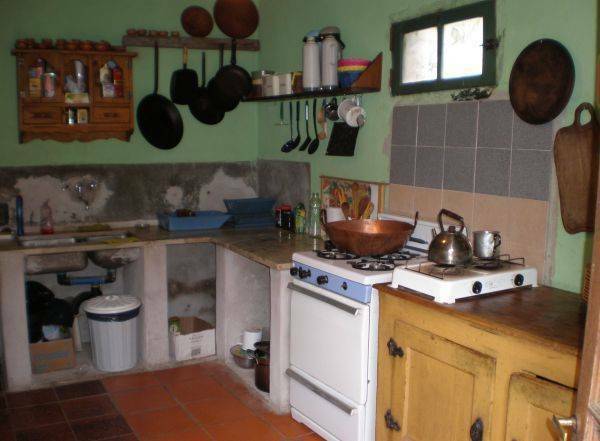 We can offer you a kitchen with all the facilities you need, music, a quiet patio with trees, mud oven and barbacue. 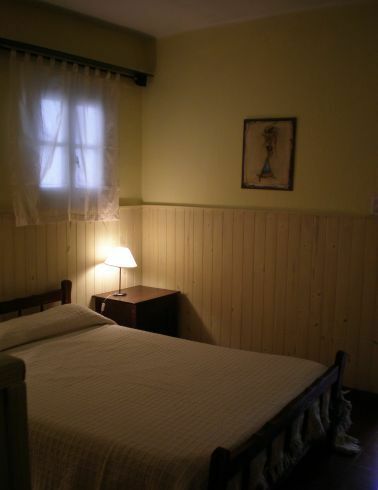 All the room are spacious with private room.